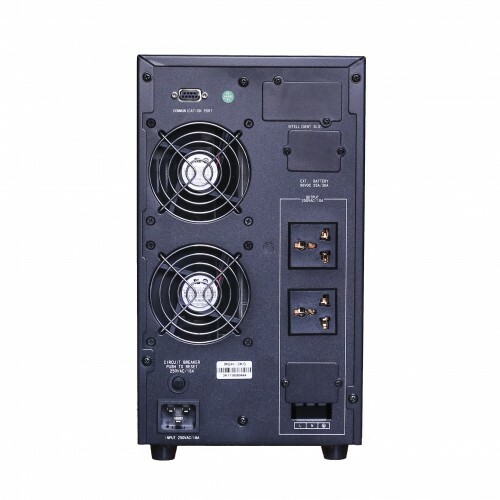 MaxGreen UPS serise, include active input PFC rectifier (Power Factor Corrector) and make use of the advantages of PWM technology with IGBT to obtain equipment with high technical features. They resolve mains electricity problems without resorting to the use of the battery most cases, thereby increasing its service life. 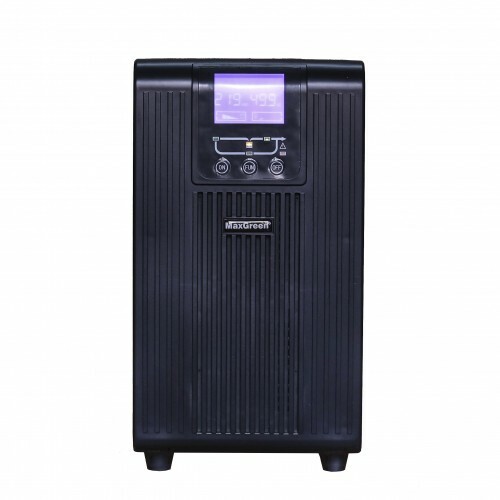 They are ideal for supplying critical systems of up to 3kVA that require a high reliability and quality supply with low operating and maintenance costs. Data is provided locally through mimic panel with LEDs and LCD display. The communications interface, together with its powerfull software, allow users to monitor ther status of the unit and provides information on its environment. 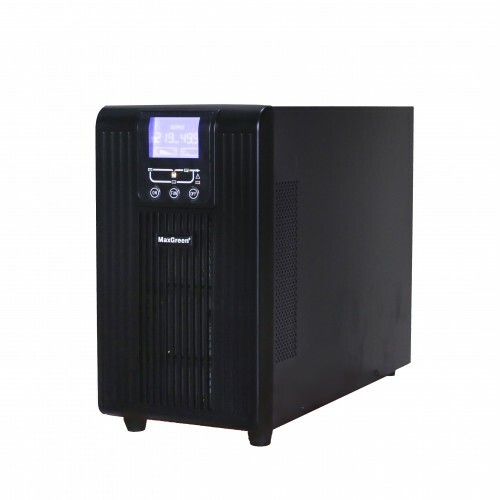 This best-in-class security and manageability in a space-saving design comes with 1 years of warranty. We offer the best price in Rangpur, Chattagram, Dhaka, Khulna & Sylhet. Now you can order online and have the delivery at any location inside Bangladesh.